The ENZO2 is one of the smallest but most powerful hearing aids available today. It is suitable for severe and profound hearing loss. ReSound ENZO2 delivers amazingly rich and balanced sound in all environments and social situations. Its Spatial Sense™ feature improves your sense of sound direction so you can keep track of things going on around you, while focusing in on exactly what you want to hear. ENZO2 also offers high levels of amplification without feedback, to benefit even those with profound hearing losses. ReSound ENZO2 hearing aids can work just like wireless headphones. 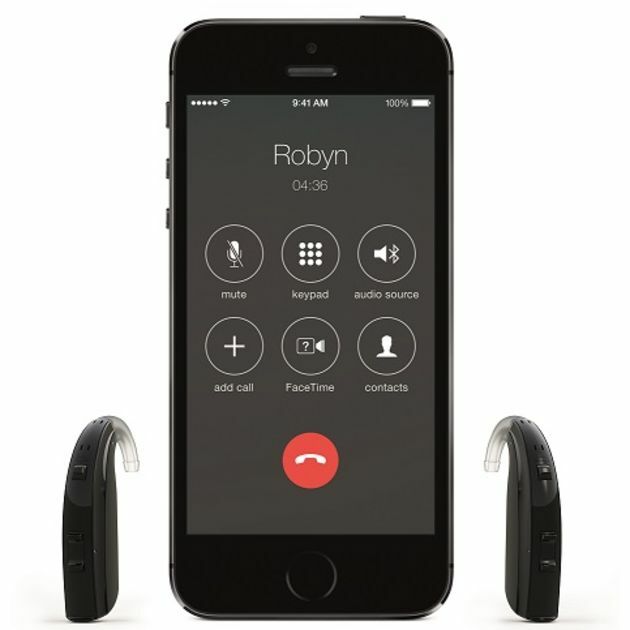 They are the only super power hearing aids that are Made for iPhone, and so can connect directly to your iPhone, iPad or iPod Touch without needing any other accessories. You can make phone calls, play music or watch video with the sound streaming directly to your aids. If you use an Android smartphone or even a Bluetooth-enabled phone, you can still stream all your audio straight to your hearing aids using the ReSound Phone Clip+. ReSound ENZO2 hearing aids work with the ReSound Smart app, so you can easily and discreetly adjust your aids from your phone. A ‘Finder’ feature tracks down your aids should you misplace them And all without having to touch your hearing aids! The ReSound Smart app is available for iPhone, Apple Watch and Android devices. 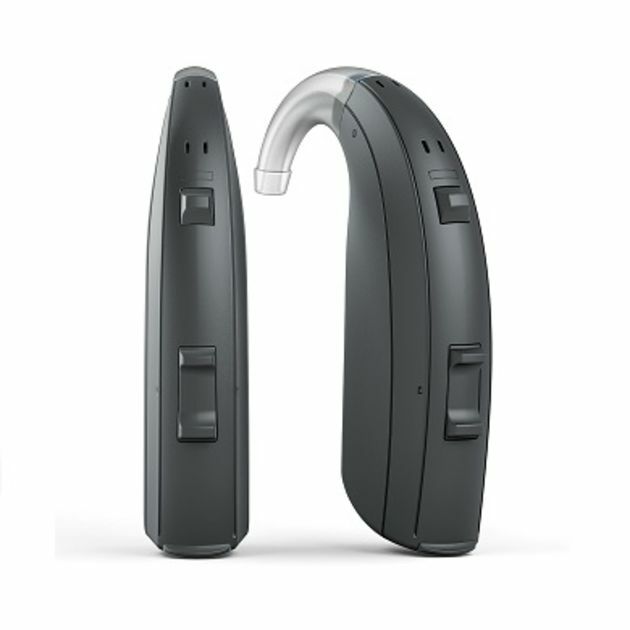 ReSound ENZO2 is designed to be small and comfortable, yet amazingly powerful and robust. It is a Behind-The-Ear aid, available in three power levels and in 10 different colours, so you can find the perfect design to suit you and your hearing needs. All ReSound ENZO2 hearing aids are also nano-coated with iSolate™, ReSound’s ultrathin coating, to protect all the components against moisture, dust and earwax, making them robust and reliable. For further information about ReSound ENZO2 or other hearing products available from Leightons, get in touch with us today. You may like to take advantage of our free hearing assessment service for an in-depth discussion about how our expert audiologists can help you live life to the full. You can call us on 0800 40 20 20, visit your local branch or book an appointment online.